Contemplating a trip to the pub this weekend? With the weather warming up it’s time to move away from the cosy log fire and relocate to the beer garden, whether that’s for sunday lunch al fresco or an evening catching up with friends over a pint or two of the usual. As with a pub’s interior, some beer gardens are more welcoming than others – so here are the things we look out for when choosing our outdoor drinking locations, with a few examples of the pubs that get it right. 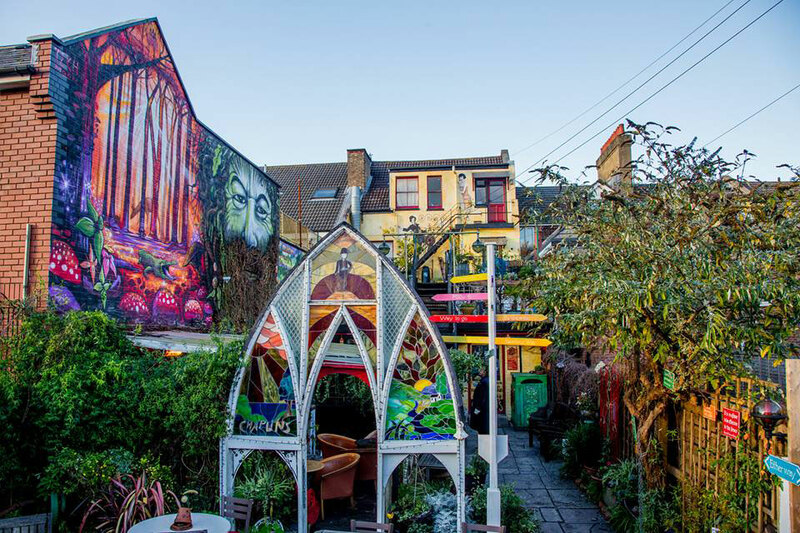 When providing seating for outdoor boozing, most landlords will turn to the ubiquitous wooden picnic benches, but some pubs prefer to go the extra mile by turning part of their garden into an open air room. 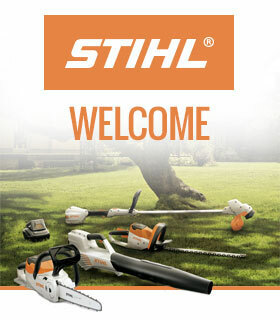 Comfortable seats, sturdy tables, and enough access between them are all essential requirements for seated areas. 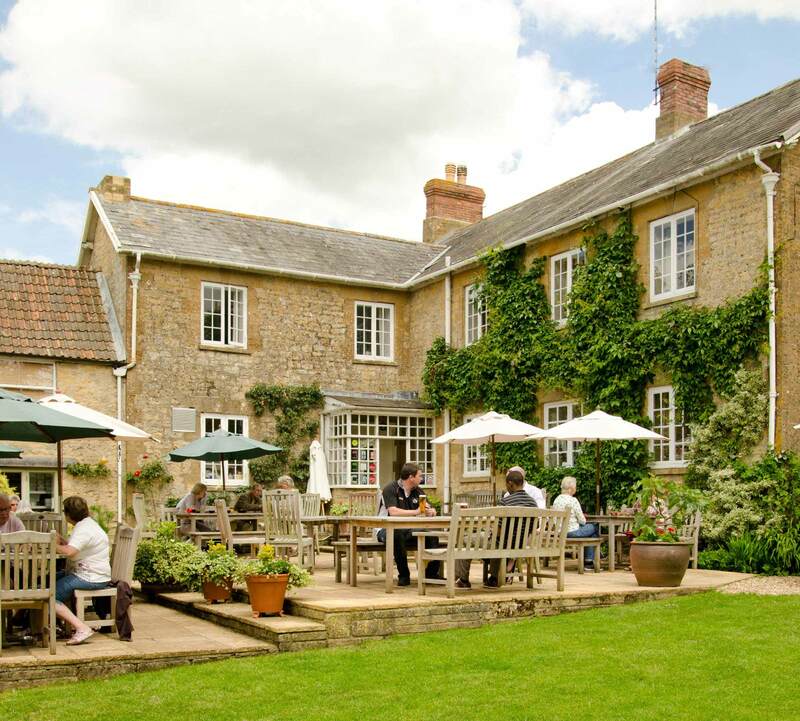 One pub that shows how it should be done is The Maytime Inn, near Burford. A well designed patio has range of table sizes with cushioned seating to provide an external fine dining experience, with the paving broken up by formal planting that links the area to the lawn and hills beyond. And for those simply after a relaxing pint with their pals, the lawn has plenty of those traditional pub tables. If you’re looking to get away from the stresses of daily life with a calming drink or two, it helps if the view in front of you aids that sense of escapism. Not all pubs are blessed with a stunning vista, but when you do find one overlooking a river or backing onto a mountain you hope there isn’t a clumsy hedge or wall obscuring the scenery. 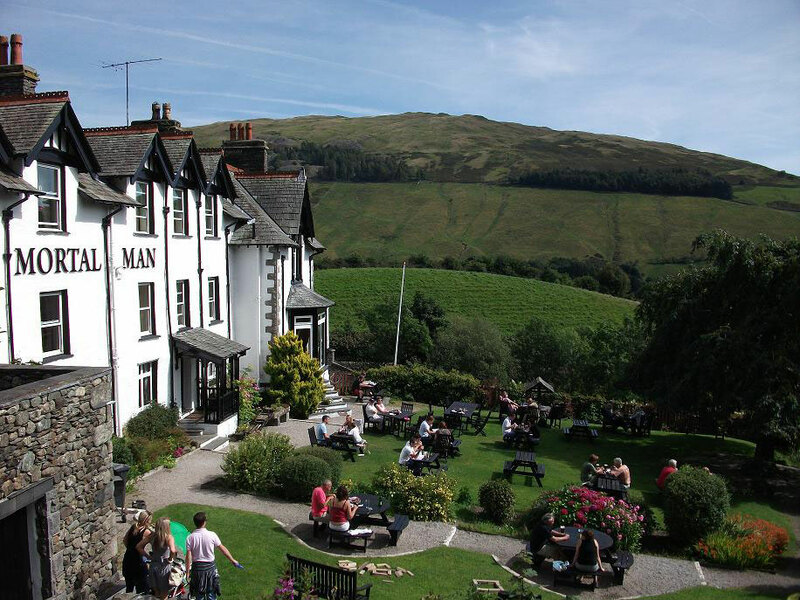 The Mortal Man, Troutbeck, nestles among the majestic hills of Cumbria’s Lake District and the garden takes full advantage. The established planting that surrounds the clean-cut lawn makes it feel like a natural extension of the landscape, providing a panorama that eases you into a state of blissful relaxation. To foreign visitors, the English are well known for their obsession with lawns as much as their love of pubs, so when the two combine well you have the quintessential English drinking setting. A good pub lawn should have an even surface with finely cut grass, allowing for stumble-free strolling with pints in hand, while providing a secure base on which to place a full glass (and enough comfort for resting bums). 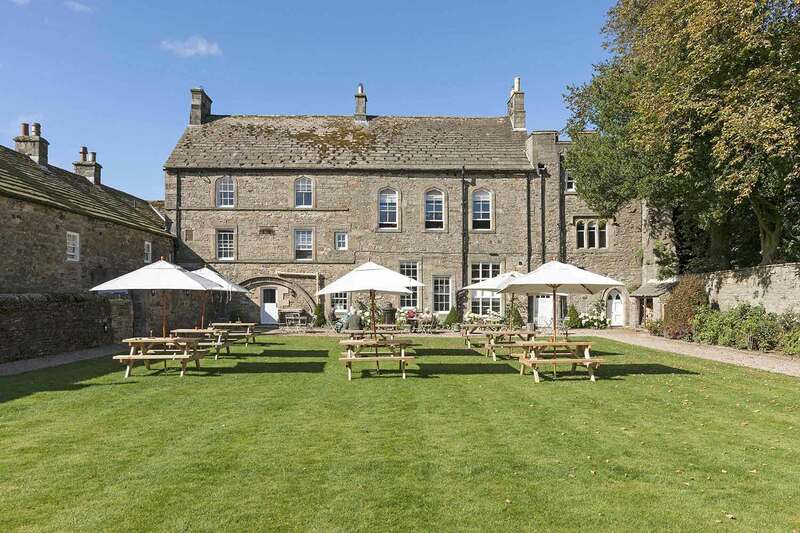 The Lord Crewe Arms in Blanchard, Durham has a lawn fit for a lord, its straight-edged, neatly mown turf providing a lush green foreground to the twelfth century pub’s stunning stone exterior. Just because a pub doesn’t have a great view, or is too small for a lawn, it doesn’t mean it can’t have a great beer garden. With a little bit of creativity it’s possible to turn any yard or passageway into an outdoor space with a lively atmosphere. Chaplin’s Bar in Bournemouth was last year crowned ‘Britain’s Best Beer Garden’ despite its rather unconventional garden setting. The enclosed patio has been transformed by bright murals, a mock stained-glass arch and the use of wild and healthy planting, making it a colourful hit with locals and visitors alike. A pub could have the most amazing beer garden in the world, but if the beer isn’t up to scratch then it’s unlikely to see much action. Good food helps; an extensive wine list and fancy cocktails are a bonus; but it’s the beer that counts the most. 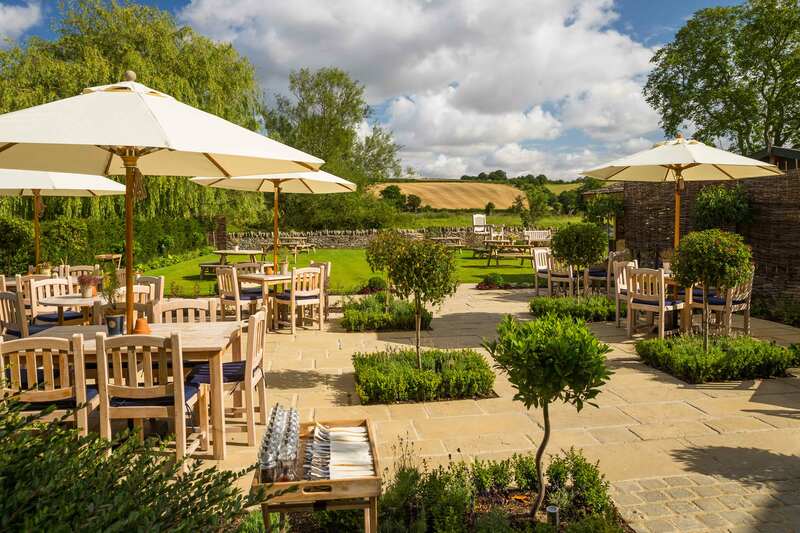 The Queens Arms, Corton Denham, does things right: a comfortable terraced seating area, adjacent to an immaculate lawn, is surrounded by colourful planting in pots and borders, while the view of the neighbouring Somerset and Dorset hills makes it the most idyllic country setting. Thankfully the pub’s owners tend to their barrels of beer as closely as the edges of their lawn, with a well kept line-up of ales that includes their own house brew Legless Liz. 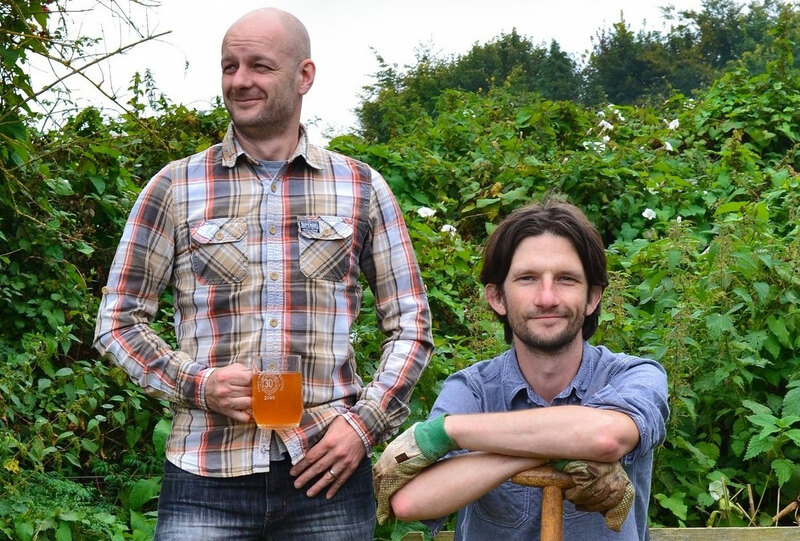 And for the serious ale enthusiast they even host an annual summer beer festival – with that garden providing the perfect setting for the drinking fun.